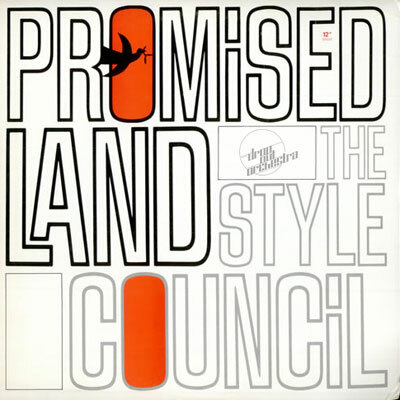 The Style Council – Promised Land (Drop Out Orchestra Unofficial Live Remix) – Paul Weller News! Drop Out Orchestra live in studio, based on the original Pianopella mix. Previous Entry Paul Weller’s "Starlite" Remix By: D-Pulse! Next Entry Paul Weller’s "Starlite" Official Promo CD!